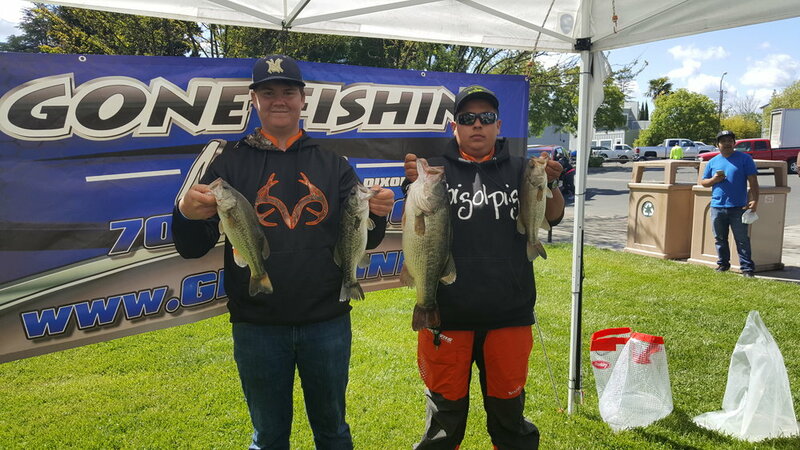 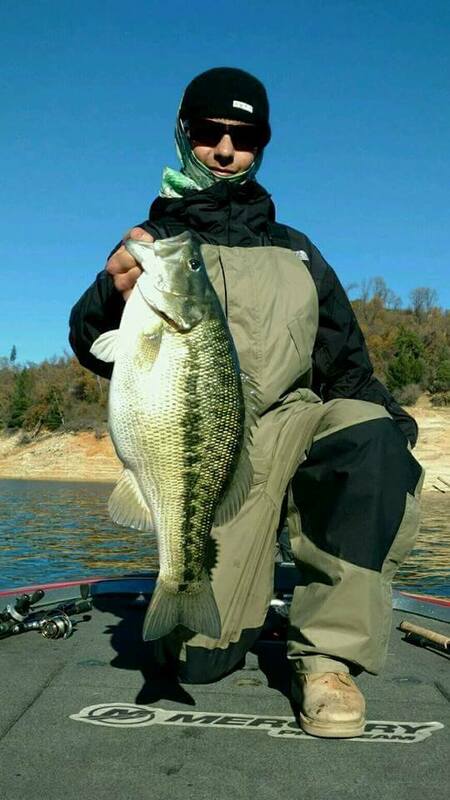 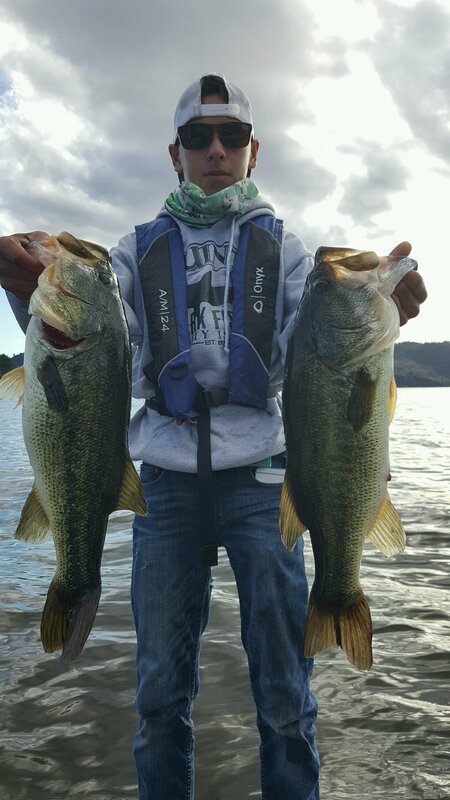 Yuba Sutter Fishing Club is located in Northern California among some of the nation's best fishing waters. 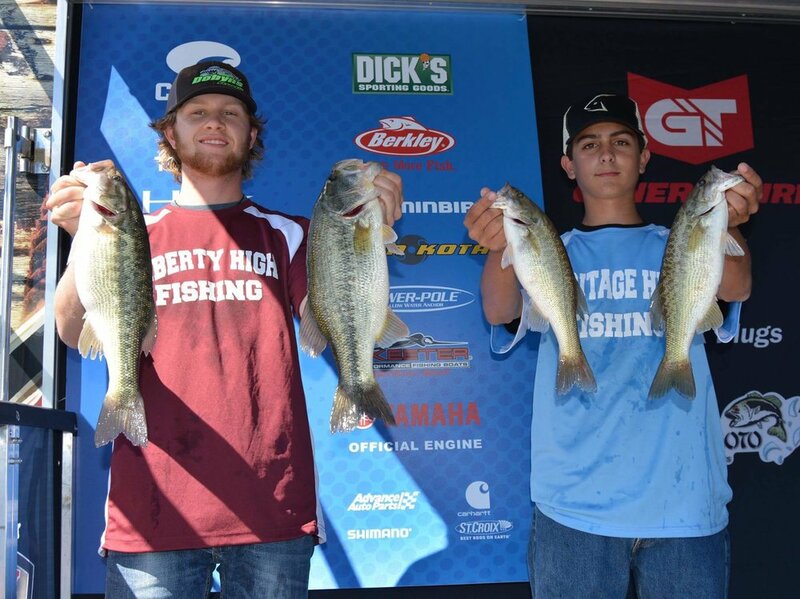 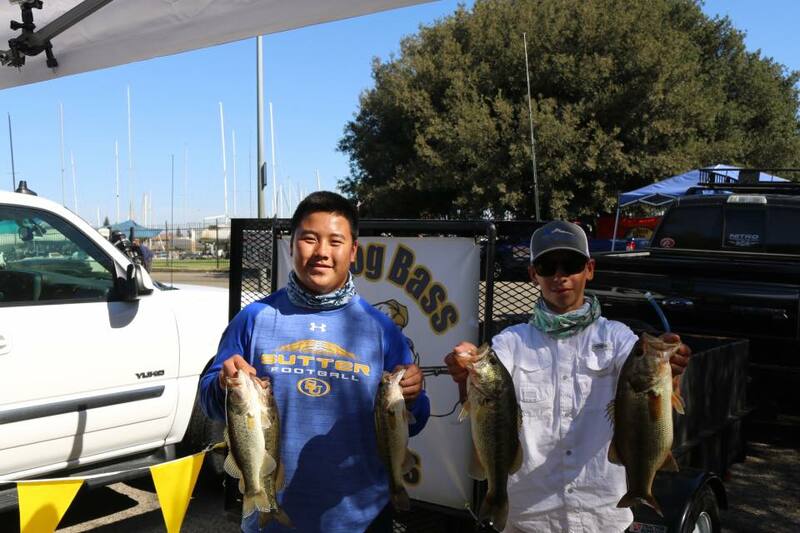 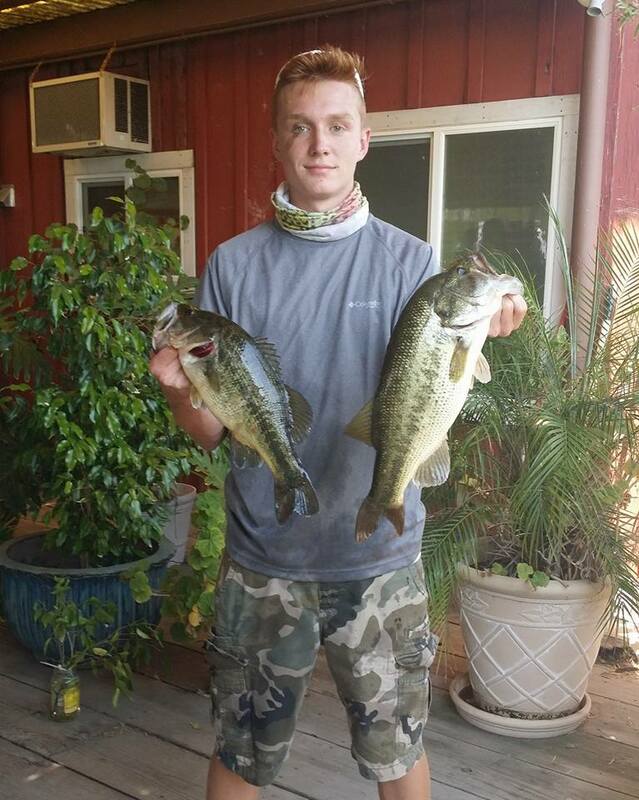 We are a high school and Jr angler bass club affiliated with TBF-Student Angler Federation (SAF). 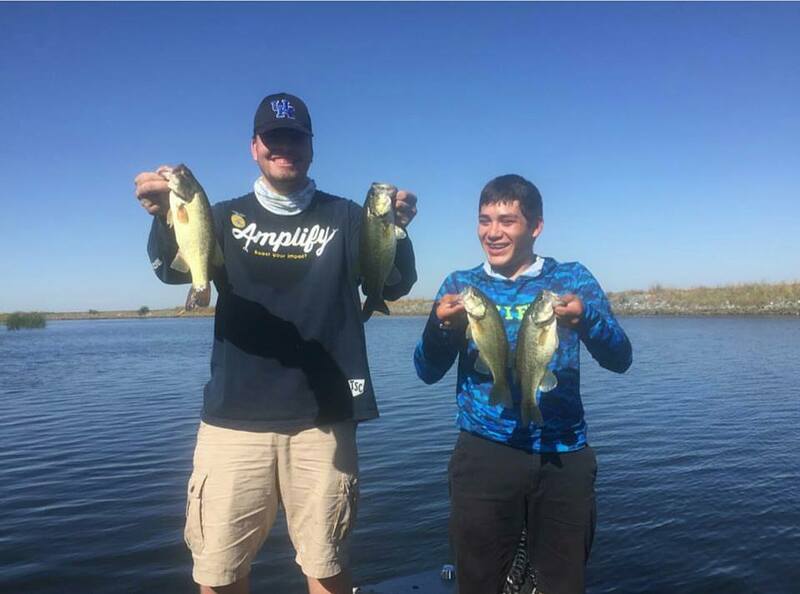 We also have a roster of professional adult members that mentor, chaperone, and educate our youth members. 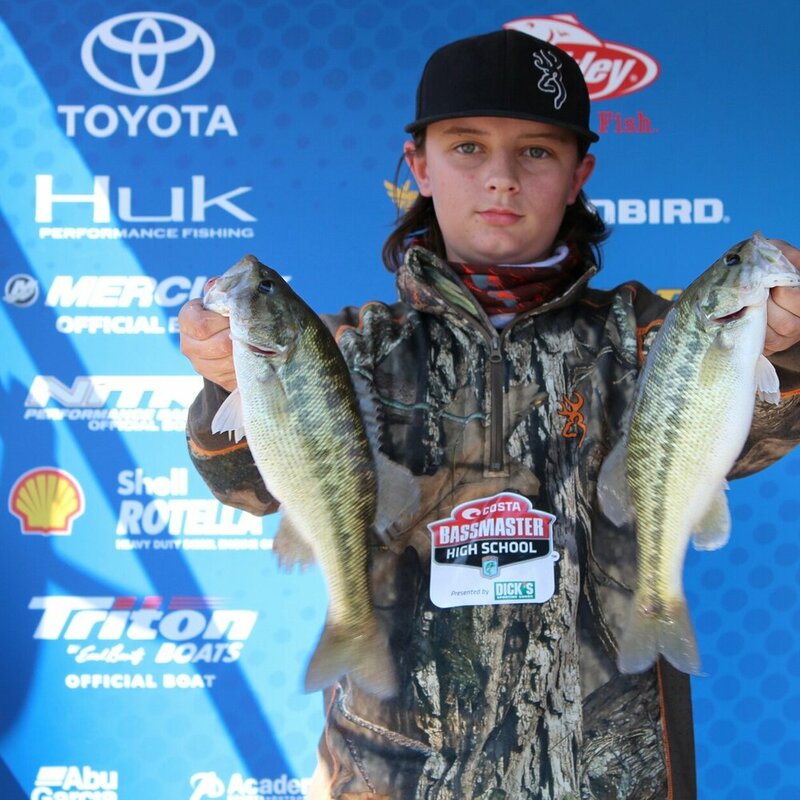 We are developing the next generation of bass anglers. 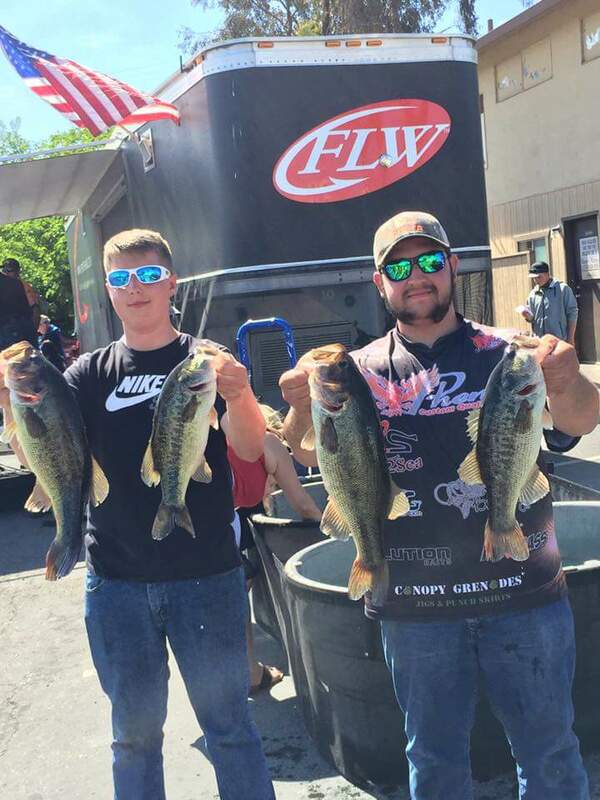 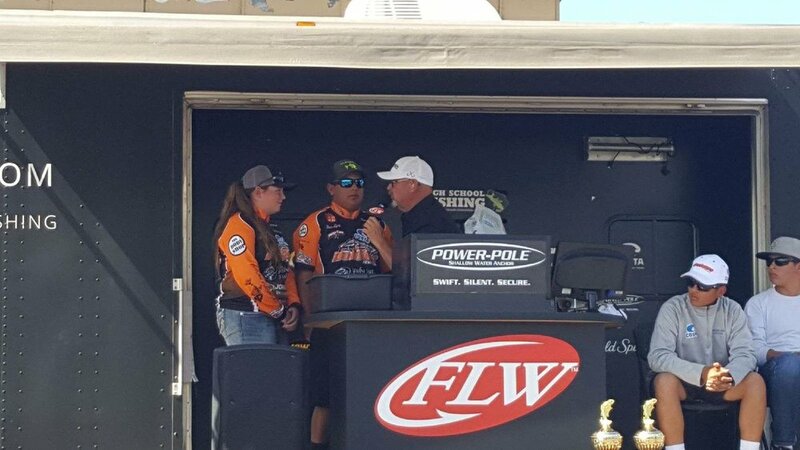 Our biggest need is for adult boaters to coach for the tournaments. 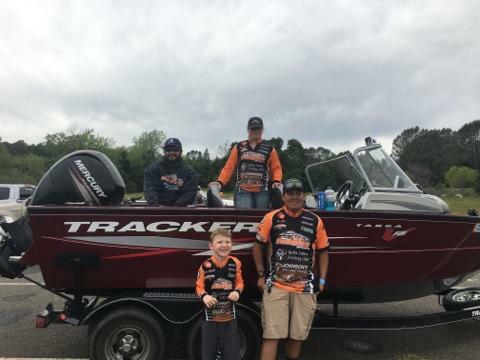 We pay a boater reimbursement fees, lunch and sometimes boater raffle prizes.